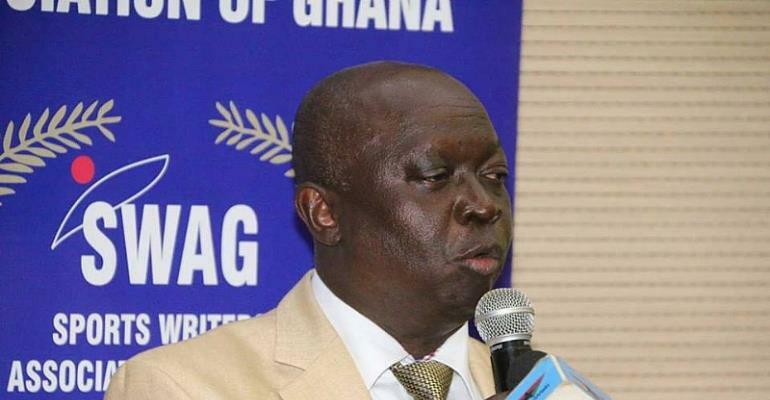 The President of the Sports Writers Association of Ghana (SWAG), Mr Kwabena Yeboah says top personalities will grace the occasion as Special Guest and Chairman, and he is looking forward to another wonderful event. MTN, the nation’s leading communications company who have been sponsoring the event have promised to present a package to befit and go with the Golden Jubilee of the Association. William Ezah, the General Secretary of SWAG said the Association has set the standards and will go according to tradition, and this year a member/sports journalist who has served and been dedicated to the Association will be honoured with the Presidential Award.